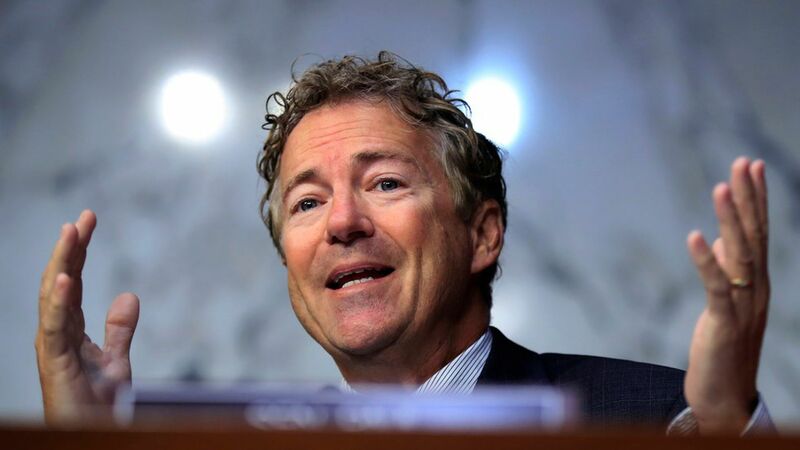 Sen. Rand Paul still opposes the Senate's latest bill to repeal parts of the Affordable Care Act, despite changes that pulled parts of the bill to the right. Why it matters: This bill almost certainly cannot pass without Paul's support, yet his opposition is not a surprise. He wants a much more conservative bill. Winning his support would lose the support of even more moderate Republicans than the bill has already lost. That quandary sunk previous repeal efforts this summer, and seems likely to sink this one, too.